Morning after having leisurely breakfast at the Hotel. 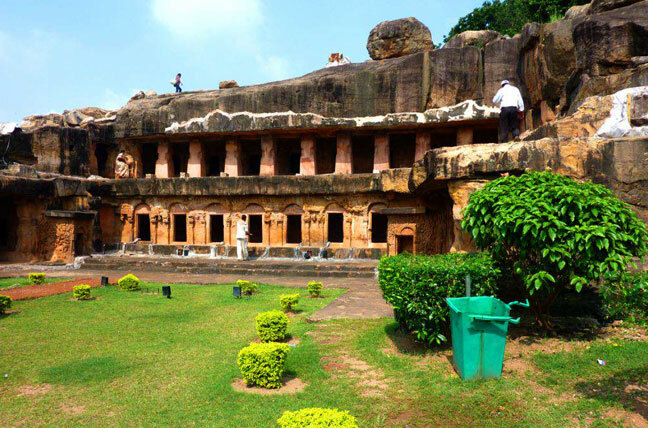 We will take you Nanad Kanan Biological Park which is worth visiting. 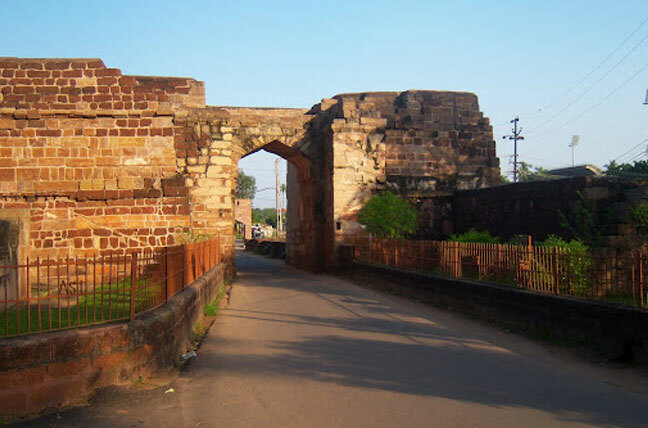 Proceed to Puri en route visit to artisan village called â€œPipliâ€ where you can shop for some of the best authentic handicrafts. Continue your journey & reach hotel. Check in formalities with welcome Coconut water. Dinner and Overnight Stay at Hotel. After having leisurely breakfast at the Hotel. 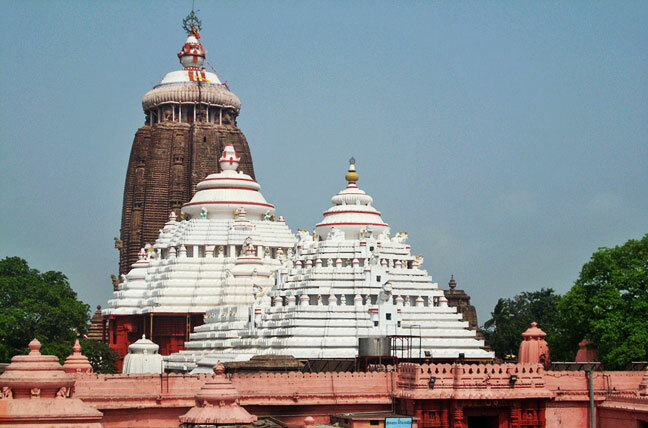 Visit to Shri Jagannath Temple. 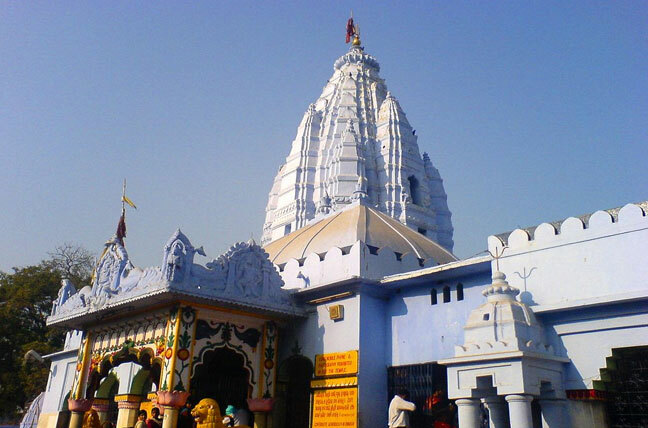 The temple is an important pilgrimage destination for many Hindu traditions, particularly worshippers of Krishna and Vishnu, and part of the Char Dham pilgrimages that a Hindu has to be visited in one's lifetime. 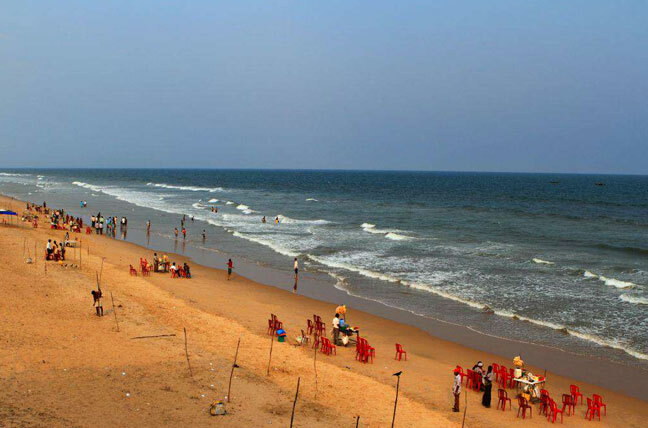 After wards we will take you to Balighai Beach â€“ The Casuarina Fringed Beach which is just 8 kms away form Puri. 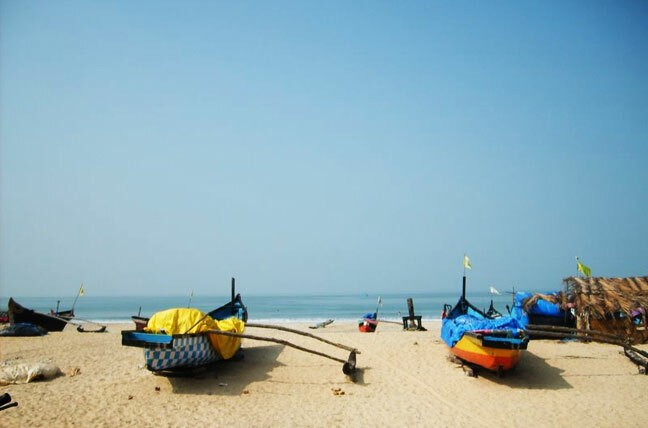 The Beach is uniquely located at the Bay of Bengal and river Nuanai. 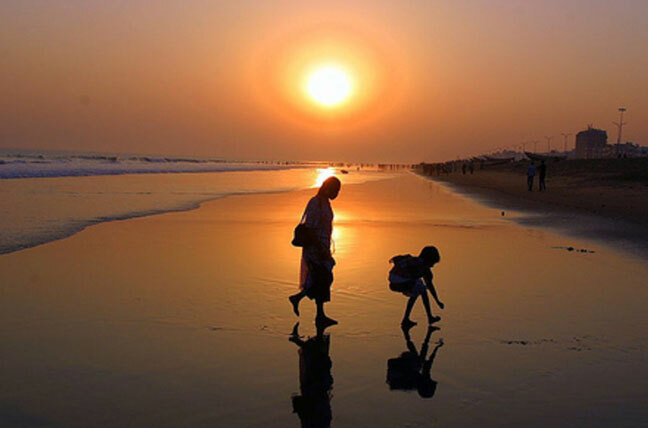 This Odisha (Orissa) beach is well known for its scenic natural beauty and calm environment. 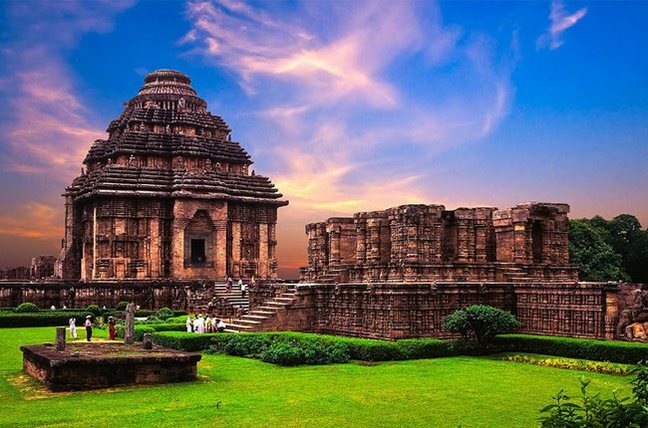 The booming and isolated coastline is simply awesome and refreshing particularly among honeymoon couple. One can spend hours together with Cashew and Coconut trees. Dinner and Overnight Stay at Hotel.